Written by admin. Posted on December 19, 2011. Filed under Research, South Atlantic Gyre, The History of Plastic. Tagged Research, South Atlantic Gyre. 1 Comment. The weather prediction is bad for Tuesday with fierce winds so we change our plan and try to rent a boat today to go to the close by Isla de Gorriti. It is located in front of Punta Del Este, a beach town and resort in the process of getting ready for mass tourism coming mainly from Argentina during the Christmas holidays. 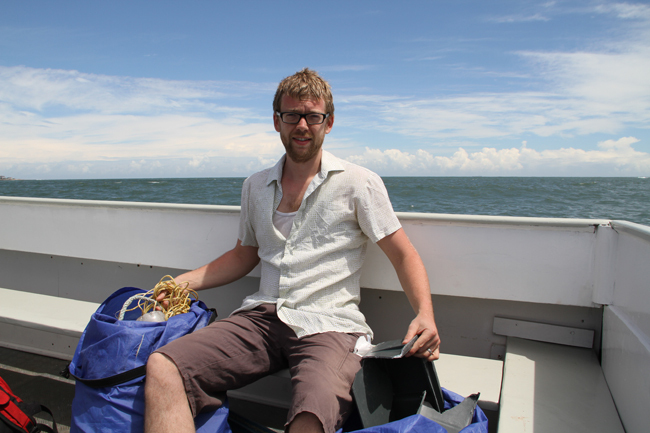 We get on a small motorboat that brings us to the island and will pick us up no later than 4pm. There is no one living on the island where we can spend the night in case we miss the boat. I’m doubting which scenario I prefer because the island is like a Bounty commercial… We decide to circumnavigate the island to have an idea of the overall pollution degree. In the course of several hours we fill up two big bags. On the windy side of the island facing the ocean, we check the last flood line and I’m shocked about the amount of plastic pellets or nurdles we find. Without any effort I can pick up 10 or more pieces in an area of just 10 x 10 cm. Most of them are quite new (no cracks or color changes) so I think they come from a local (South American) plastic company. 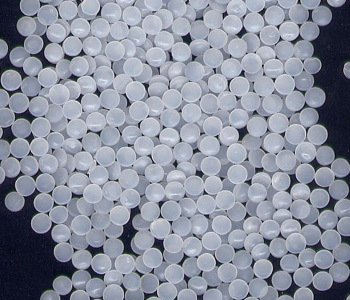 Plastic resin pellets are small granules generally in the shape of a cylinder or a disk with a diameter of a few mm. These plastic particles are industrial raw material (also called virgin plastic) transported to manufacturing sites where “user plastics” are made by re-melting and molding it into the final products. Resin pellets can be unintentionally released to the environment, both during manufacturing and transport. Dr Hideshige Takada, professor of organic geochemistry at Tokyo University of Agriculture and Technology, has been examining these pellets for the pollutants they carry. 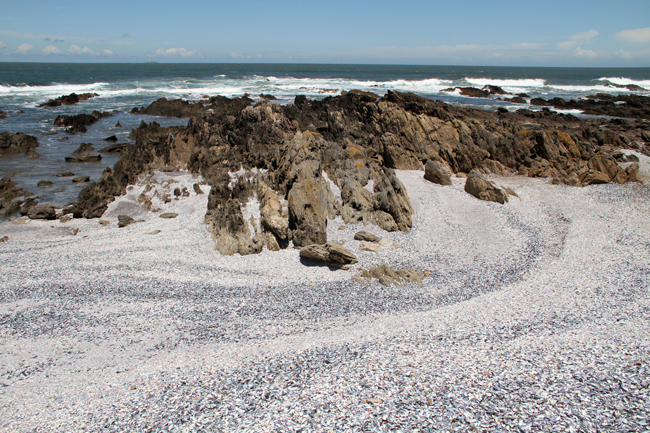 Anyone who finds nurdles on the beach is encouraged to send them to him for analysis. The pellets, which are made from crude oil, work as magnets on oil based ‘persistent organic pollutants’ or POPs, which previously were dumped in the oceans. They ‘store’ the pollutants and become chemical mini bombs, which fish take for food and which inevitably end up on our plate. Dr Takada creates graphs which show the amount of the different POPs that are found in the pellets worldwide. One of the most common chemicals in plastics is Bisphenol A. This compound is an endocrine disruptor which can mimic oestrogen and has been linked with an array of afflictions as diverse as diabetes, heart disease, breast cancer, thyroid disorders, ADHD, infertility, erectile dysfunction, early-onset menstruation and obesity. Bisphenol A and other persistent organic pollutants (POPs) can pass through the placental wall and also enter infants through breast milk. Is it a coincidence that all the before mentioned diseases exploded in the last decades? We make it to the boat in time and continue to drive up the coast to see whether it makes sense to come back the next day. 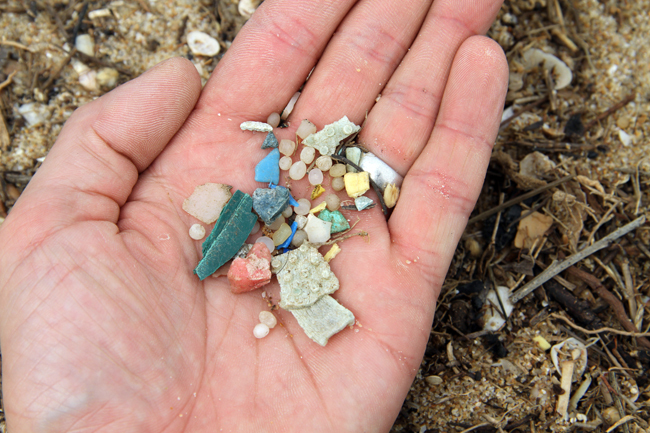 The further we drive towards Brazil and an open connection to the ocean, the more plastic we find that is not directly relating to land pollution or which shows more traces of a long life at sea. We collect two more bags and then I realize that I’m as red as a lobster. My white trash winter skin was not prepared well for the Uruguayan summer and on top of that I learn now (better late than never), that exactly above this area there is a huge hole in the ozone layer. Talking about one problem… Doctors advise to keep away from the sun between 11AM and 7PM or ware extreme solar protection. I buy anti UV ray solar cream and put more cream on than I can handle, but it is to late. I feel a tickling sensation wherever the sun got to me and contrary to ‘normal sunburns’ which turn my skin fashionable brown the next day, this one keeps itching and burning for three days. It even hurts when I take a shower in the morning, trying in vain to wake up from this surrealistic adventure. Where am I? What am I doing here? Please give my soul a green card! Written by admin. Posted on May 14, 2010. 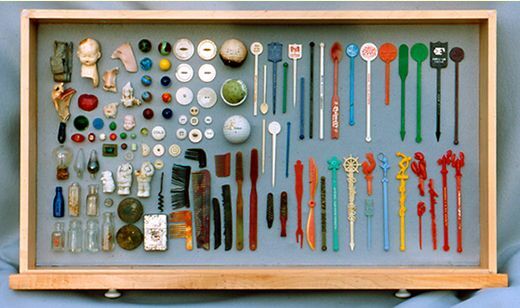 Filed under Research, The History of Plastic. Tagged Research, The History of Plastic. No comments. Learn about the impact of plastics on 20th century life as well as the difficulties they pose for archaeologists. Modern archaeology is increasingly encountering ‘new’ materials that changed everyday life in London. This session will focus on the plastic artefacts uncovered from the Museum of London’s 2005 Community Project in Shoreditch Park, many of which have never been on display before. Written by admin. Posted on October 21, 2008. Filed under The History of Plastic. Tagged The History of Plastic. 3 Comments. The first plastic based on a synthetic polymer was made from phenol and formaldehyde, with the first viable and cheap synthesis methods invented in 1909 by Leo Hendrik Baekeland, a Belgian-born American living in New York state. Baekeland was searching for an insulating shellac to coat wires in electric motors and generators. He found that mixtures of phenol (C6H5OH) and formaldehyde (HCOH) formed a sticky mass when mixed together and heated, and the mass became extremely hard if allowed to cool. He continued his investigations and found that the material could be mixed with wood flour, asbestos, or slate dust to create “composite” materials with different properties. Most of these compositions were strong and fire resistant. The only problem was that the material tended to foam during synthesis, and the resulting product was of unacceptable quality. Baekeland built pressure vessels to force out the bubbles and provide a smooth, uniform product. He publicly announced his discovery in 1912, naming it bakelite. It was originally used for electrical and mechanical parts, finally coming into widespread use in consumer goods in the 1920s. Bakelite was the first true plastic. It was a purely synthetic material, not based on any material or even molecule found in nature. It was also the first thermosetting plastic. Conventional thermoplastics can be molded and then melted again, but thermoset plastics form bonds between polymers strands when cured, creating a tangled matrix that cannot be undone without destroying the plastic. 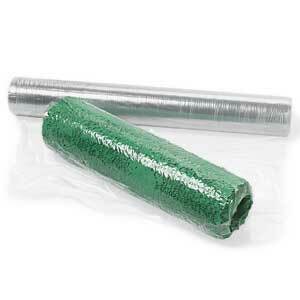 Thermoset plastics are tough and temperature resistant. Bakelite was cheap, strong, and durable. It was molded into thousands of forms, such as radios, telephones, clocks, and billiard balls. Nylon was the first purely synthetic fiber, introduced by DuPont Corporation at the 1939 World’s Fair in New York City. In 1927, DuPont had begun a secret development project designated Fiber66, under the direction of Harvard chemist Wallace Carothers and chemistry department director Elmer Keiser Bolton. Carothers had been hired to perform pure research, and he worked to understand the new materials’ molecular structure and physical properties. He took some of the first steps in the molecular design of the materials. His work led to the discovery of synthetic nylon fiber, which was very strong but also very flexible. The first application was for bristles for toothbrushes. However, Du Pont’s real target was silk, particularly silk stockings. It took DuPont twelve years and US$27 million to refine nylon, and to synthesize and develop the industrial processes for bulk manufacture. With such a major investment, it was no surprise that Du Pont spared little expense to promote nylon after its introduction, creating a public sensation, or “nylon mania”. Nylon mania came to an abrupt stop at the end of 1941 when the USA entered World War II. The production capacity that had been built up to produce nylon stockings, or just nylons, for American women was taken over to manufacture vast numbers of parachutes for fliers and paratroopers. After the war ended, DuPont went back to selling nylon to the public, engaging in another promotional campaign in 1946 that resulted in an even bigger craze, triggering the so called nylon riots. Nylons still remain important plastics, and not just for use in fabrics. In its bulk form it is very wear resistant, particularly if oil-impregnated, and so is used to build gears, plain bearings, and because of good heat-resistance, increasingly for under-the-hood applications in cars, and other mechanical parts. After the First World War, improvements in chemical technology led to an explosion in new forms of plastics. Among the earliest examples in the wave of new plastics were polystyrene (PS) and polyvinyl chloride (PVC), developed by IG Farben of Germany. Polystyrene is a rigid, brittle, inexpensive plastic that has been used to make plastic model kits and similar knick-knacks. It would also be the basis for one of the most popular “foamed” plastics, under the name styrene foam or Styrofoam. 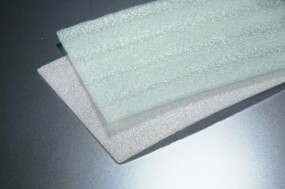 Foam plastics can be synthesized in an “open cell” form, in which the foam bubbles are interconnected, as in an absorbent sponge, and “closed cell”, in which all the bubbles are distinct, like tiny balloons, as in gas-filled foam insulation and flotation devices. In the late 1950s, high impact styrene was introduced, which was not brittle. It finds much current use as the substance of toy figurines and novelties. PVC has side chains incorporating chlorine atoms, which form strong bonds. 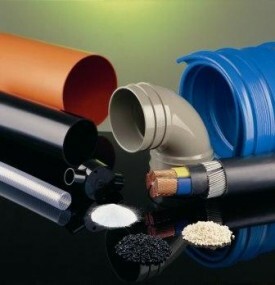 PVC in its normal form is stiff, strong, heat and weather resistant, and is now used for making plumbing, gutters, house siding, enclosures for computers and other electronics gear. PVC can also be softened with chemical processing, and in this form it is now used for shrink-wrap, food packaging, and rain gear. In 1933, Ralph Wiley, a Dow Chemical lab worker, accidentally discovered yet another plastic: polyvinylidene chloride (better known as Saran). Saran was first used to protect military equipment, but it was later discovered that it was great for food packaging. Saran would cling to almost any material – bowls, dishes, pots and even itself; thus, it became the perfect tool for maintaining the freshness of food at home. In the same year, two organic chemists working for the Imperial Chemical Industries Research Laboratory were testing various chemicals under highly pressurized conditions. In their wildest imaginations, the two researchers E.W. Fawcett and R.O. Gibson, had no idea that the revolutionary substance they would come across — polyethylene — would have an enormous impact on the world. For instance, polyethylene played a key supporting role during World War II — first as an underwater cable coating and then as a critical insulating material for such vital military applications as radar insulation. This is because it was so light and thin that it made placing radar onto airplanes possible; something that could not be done using traditional insulating materials because they weighed too much. In fact, the use of polyethylene as an insulating material reduced the weight of radars to 600 pounds in 1940 and even less as the war progressed. It was these lightweight radar systems, capable of being carried onboard planes, that allowed the out-numbered Allied aircraft to detect German bombers under such difficult conditions as nightfall and thunderstorms. Teflon® was discovered in 1938 by a chemist named Roy Plunkett. He discovered the material accidentally by pumping freon gas into a cylinder left in cold storage overnight. The gas dissipated into a solid white powder. 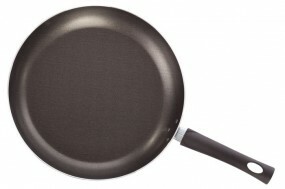 Teflon® is unique because it is impervious to acids in addition to both cold and heat. Teflon® is now best-known for its slipperiness — which makes it highly effective in pots and pans for easy cooking and cleaning. A plastic that has struck the fancy of many youngsters over the years is plastic putty — better known as Silly Putty®. James Wright, a GE engineer, came upon the material by mixing silicone oil with boric acid. The compound possessed some rather unique qualities. It acted very much like rubber in its ability to rebound almost 25 percent higher than a normal rubber ball. This “Nutty Putty” was also impervious to rot and unable to maintain a shape for more than a short period of time. It could be stretched many times its length without tearing. This material also would copy the image of any printed material that it was pressed upon. In 1949, the material was sold under the name of Silly Putty®, selling faster — at that time — than any other toy in history with over $6 million in sales for the year. 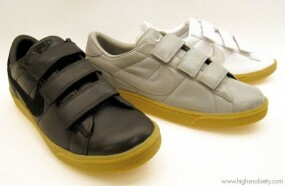 The birth of Velcro®, yet another unique plastic product which has impacted nearly all of our lives occurred in 1957. A Swiss engineer named George de Maestral was impressed with the way that cockleburs – a type of vegetation – would use thousands of tiny hooks to cling to anything with which they came into contact. He devised a product, using nylon, that replicated this natural phenomenon. The result, Velcro®, could be spun in any required thickness, would not rot, mold or naturally degrade, and was relatively inexpensive. Since the 1950s, plastics have grown into a major industry that affects all of our lives – from providing improved packaging to giving us new textiles, to permitting the production of wondrous new products and cutting edge technologies in such things as televisions, cars and computers. Plastics even allow doctors to replace worn-out body parts, enabling people to live more productive and longer lives. However, plastics are durable and degrade very slowly or not at all; the molecular bonds that make plastic so durable make it equally resistant to natural processes of degradation. Instead of biodegrading, it is “photodegrading,” — the sun’s UV rays turn the plastic brittle and brake down the plastic into small pieces and, in some cases, into particles as fine as dust. The same amount of plastic that was discarded throughout the history of plastic is still around in some shape or form. Due to their insolubility in water and relative chemical inertness, pure plastics generally have low toxicity in their finished state, and will pass through the digestive system with no ill effect (other than mechanical damage or obstruction). But plastics often contain a variety of toxic additives. For example, plasticizers like adipates and phthalates are added to brittle plastics like polyvinyl chloride (PVC) to make them pliable enough for use in food packaging, children’s toys and teats, tubing, shower curtains and other items. Traces of these chemicals can leach out of the plastic when it comes into contact with food. In open water plastic particles attract pollutants (like PCB’s and DDT’s) which were dumped in the water in the past. They work as magnets and can contain up to 1.000.000 times as much pollutants as present in the surrounding water. Through the smallest animals, like plankton, the plastic particles get into the food chain and on to our plate. It is thought to be the reason behind the recent rise of Cancer, Diabetes and Obesity. 1. PET (PETE), polyethylene terephthalate: Commonly found on 2-liter soft drink bottles, water bottles, cooking oil bottles, peanut butter jars. 2. 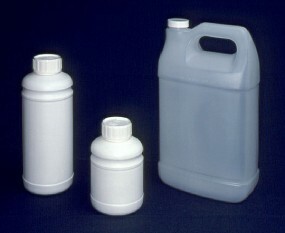 HDPE, high-density polyethylene: Commonly found on detergent bottles, milk jugs. 3. PVC, polyvinyl chloride: Commonly found on plastic pipes, outdoor furniture, siding, floor tiles, shower curtains, clamshell packaging. 4. LDPE, low-density polyethylene: Commonly found on dry-cleaning bags, produce bags, trash can liners, and food storage containers. 5. 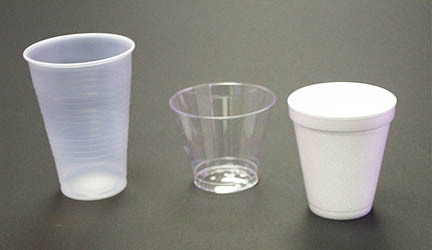 PP, polypropylene: Commonly found on bottle caps, drinking straws, yogurt containers. 7. OTHER, other: This plastic category, as its name of “other” implies, is any plastic other than the named #1–#6, Commonly found on certain kinds of food containers, Tupperware, and Nalgene bottles. Still very little plastic is recycled and in order to maintain a certain quality new ‘virgin plastic’ has to be added every time. If not recycled, the plastic is burned together with other debris or put in landfills where it stayes for eternity. A big amount ends up in the ocean creating numerous problems. The plastic is undetectable by overhead satellites as it is translucent and moves just beneath the surface, from one inch to depths of 300 feet. And only 30% of all the plastic is floating, the rest already lays at the bottom of the oceans. Ironically, the debris is re-entering the oceans whence it came; the ancient plankton that once floated on Earth’s primordial sea gave rise to the petroleum, being transformed into plastic polymers. That exhumed life, our “civilized plankton,” is, in effect, competing with its natural counterparts, as well as with those life-forms that directly or indirectly feed on them. 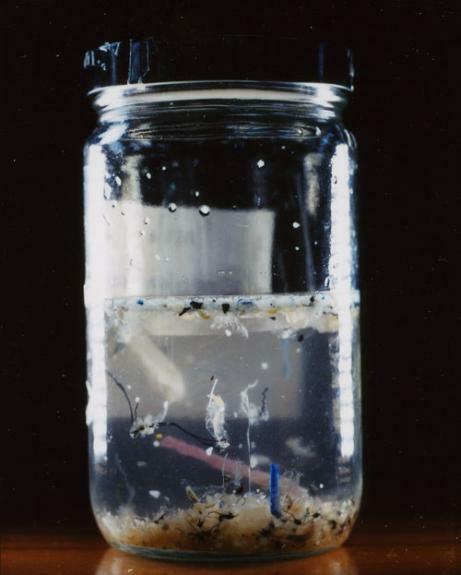 Inside the North Pacific Gyre the natural plankton is outnumbered 6 to 1 in favor of the plastic plankton. The scale of the phenomenon is astounding. 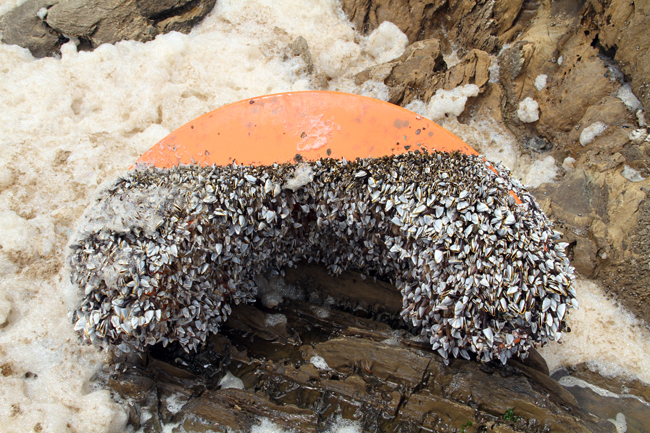 Plastic debris is now the most common surface feature of the world’s oceans. What can be done with this new class of products made specifically to defeat natural recycling? 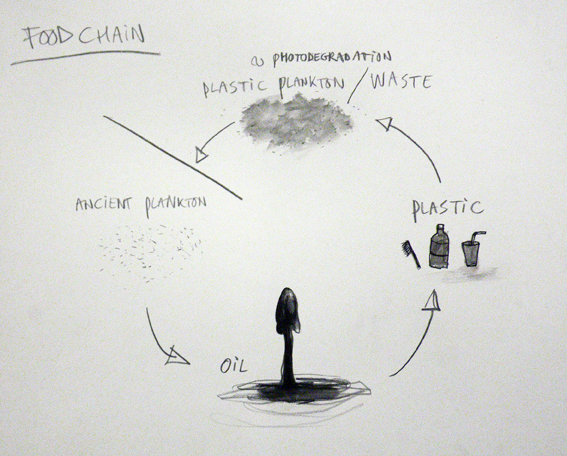 How can the dictum “In ecosystems, everything is used” be made to work with plastic? So far no organism is able to digest plastic or transform it again into something organic, closing back the broken chain of life.